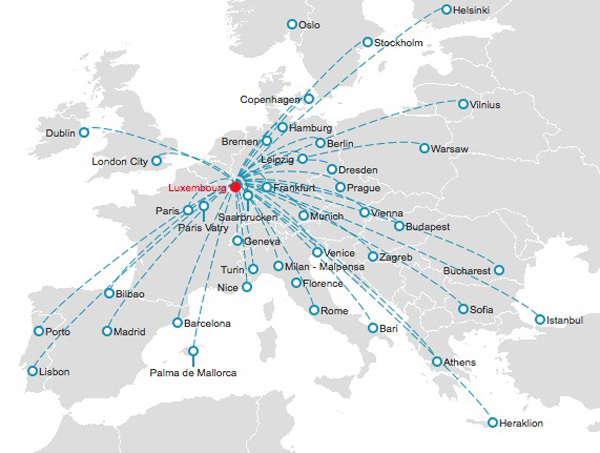 Luxair (Luxembourg) has reached a new tentative collective labor agreement with its staff and the unions. The agreement is subject to final ratification vote. This follows union protests in October. 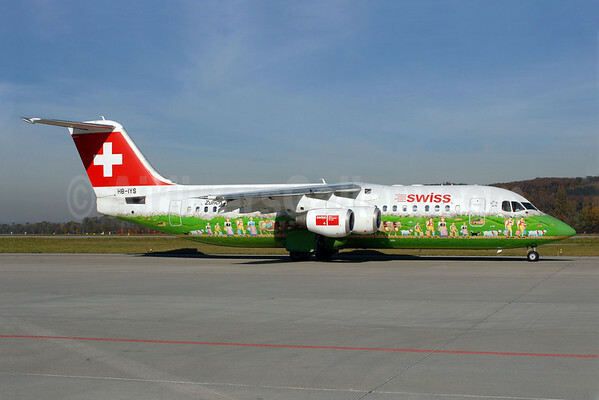 The airline is expected to save up to 8 million euros ($9.4 million) annually according to the Luxembourg Wort. Copyright Photo: Javier Rodriguez/AirlinersGallery.com. 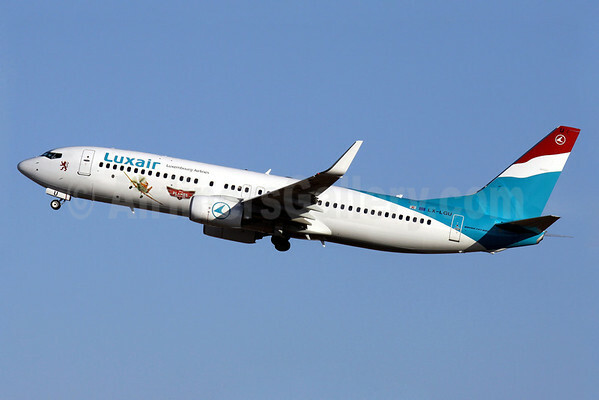 Boeing 737-8C9 LX-LGU (msn 41047) in the special Disney Planes scheme departs from Palma de Mallorca. This entry was posted in Luxair and tagged 41047, 737, 737-800, 737-8C9, Boeing, Boeing 737, Boeing 737-800, Disney Planes, labor agreement, Luxair, Luxembourg, LX-LGU, Palma de Mallorca, PMI on January 12, 2015 by Bruce Drum.